Along with Artistic Director Bentein Bardsson she is in the process of weaving together the cultural programme happening during the WSC. - Our goal is to move the crowd life at Holmenkollen into downtown Oslo in the evenings. Here we will showcase Norwegian culture, spread the joy to those who do not make the trip up to Holmenkollen and show that Oslo is the world's winter capital, says Indgjerd. The cultural activities in the city will take place every day from Friday 26 February to Saturday 5 March 2011 in the area between Parliament and the Royal Palace. Karl Johan will be closed to traffic during the entire WSC period. Every evening from 19.00 there will be a stage show and a medal ceremony for the athletes in the University Square. Ski-VM 2011 has signed a deal with Sony Music Entertainment who will provide a half-hour concert before each medal ceremony. 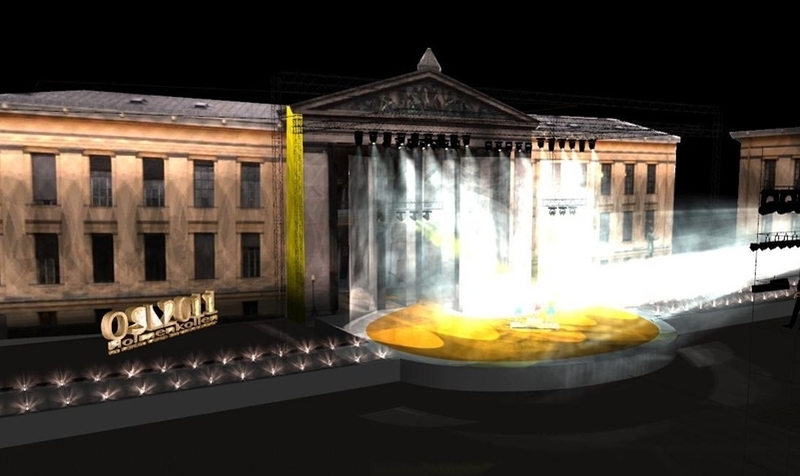 Eight ice sculptures will be permanently exhibited on Karl Johan. The sculptures will be inspired by the works of Edvard Munch and created by eight international ice sculptors. Project manager: Ole Morten Rokvam. 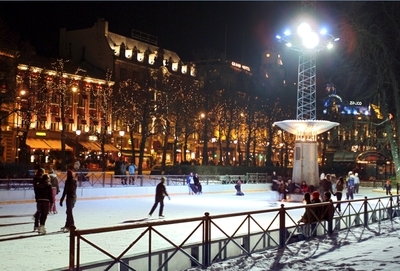 A separate mingling area will be established near the artificial ice rink (Spikersuppa.) There will be food and refreshment tents as well as stands selling Norwegian cuisine and design. Every day there will be entertainment on the way up from Midtstuen to Holmenkollen and in the Arena prior to and between the sporting events. In addition, there will be specific theme days in the Arena with matching entertainment and cultural performances.